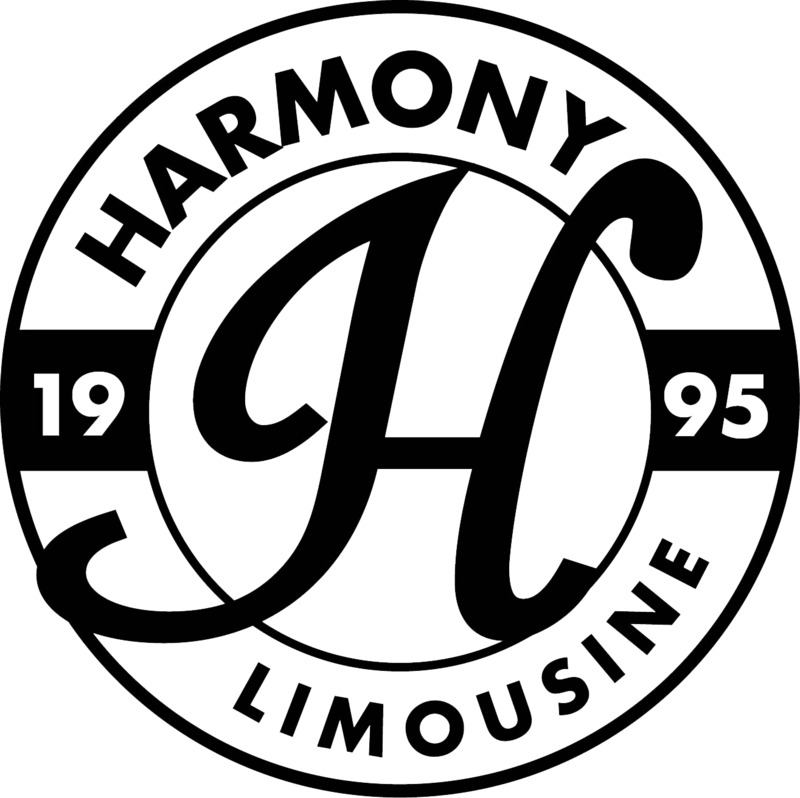 Since 1995 Harmony Limousine has been providing Luxury Transportation services to our clients and affiliates. You will feel our unwavering commitment to customer service and satisfaction. We welcome the opportunity to provide you with the personalized service you are looking for. We want to do what we can to inform and accommodate you to fulfill your individual needs. Perfect for traveling with family or smaller groups that feel SUVs are more their style. 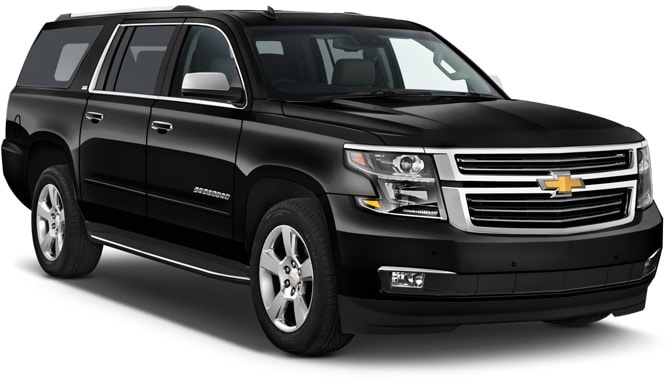 The Suburban is comfortable for up to 6-passengers it has black leather interior, and platinum accents as well as an Alpine audio/video system. 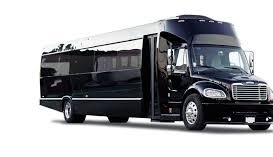 To serve our large groups, we are pleased to offer motor coaches in our fleet. 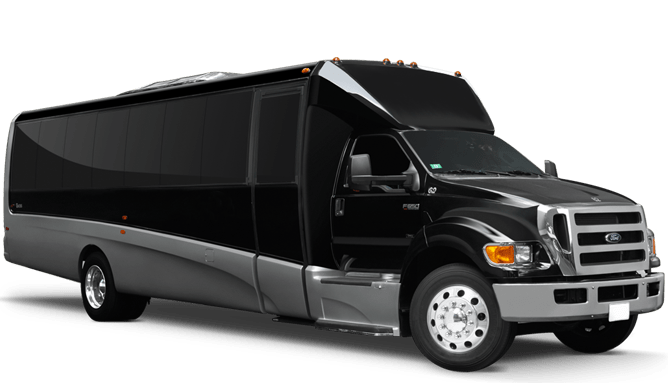 With the capacity for up to 50 passengers, these full-size coaches make any of your large group transportation needs a breeze. Transportation packages are available to ensure everyone gets to their destination in a timely, safe, and relaxing manner. This 50-passenger Motor Coach has high-back reclining seats, it features the Desert AC Package and frameless touring windows. There are privacy blinds at each window and individual reading lights. There is an optional subtle strobe and color wash lighting, a 40" flat screen/DVD and surround sound system. Featuring black leather wrap around limousine style interior. Perfect for use as a shuttle or an event. 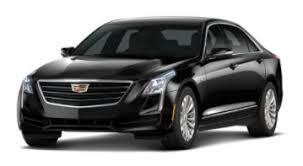 Luxury Sedans to accommodate the business traveler to the airport or travel throughout the city, day or night. Perfect for traveling with family or smaller groups that feel SUVs are more their style. 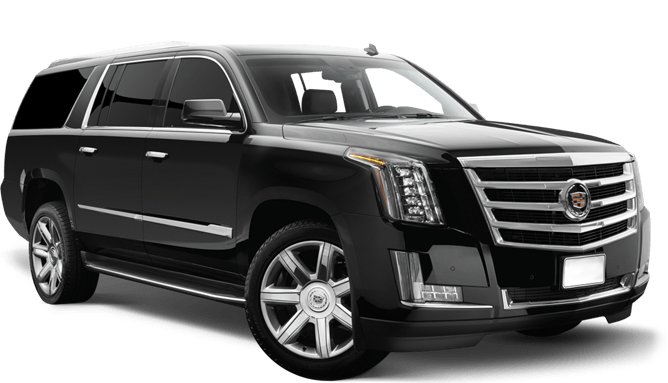 The Escalade ESV is comfortable for up to 6 passengers , black leather interior, woodgrain and platinum accents as well as an Alpine audio/video system. Luxury SUV's offer ample leg room, dark tinted windows for your privacy, and luxurious leather seating. 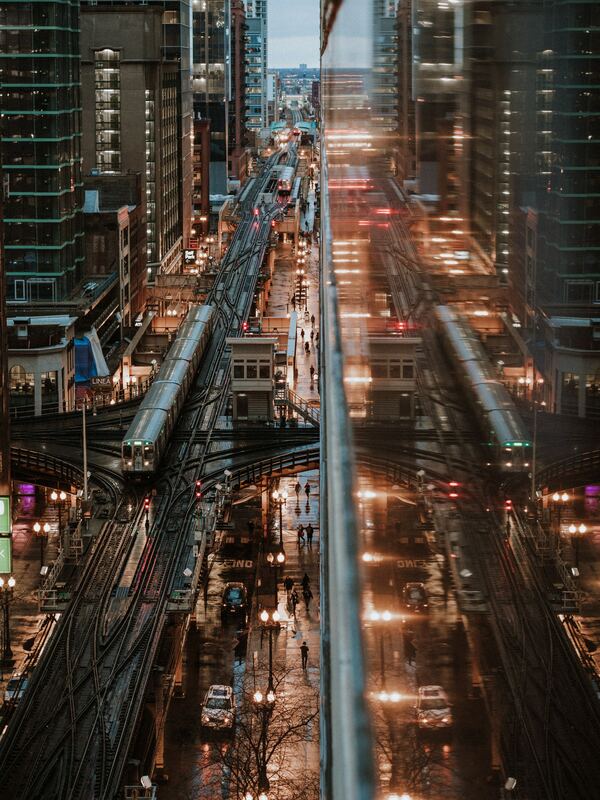 Limousines convey the ultimate in luxury. Our stately stretch Lincolns can be booked for a variety of occasions. 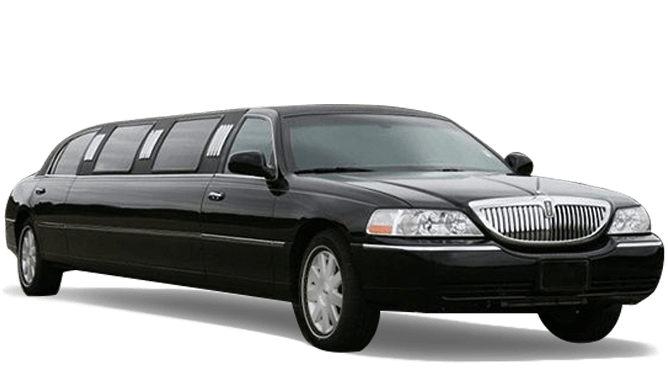 Stretch limousines are comfortable for up to 9-passengers with black leather wrap around style interior and the Desert AC Package. As well as featuring a 2400 watt surround system and dual flat screens. 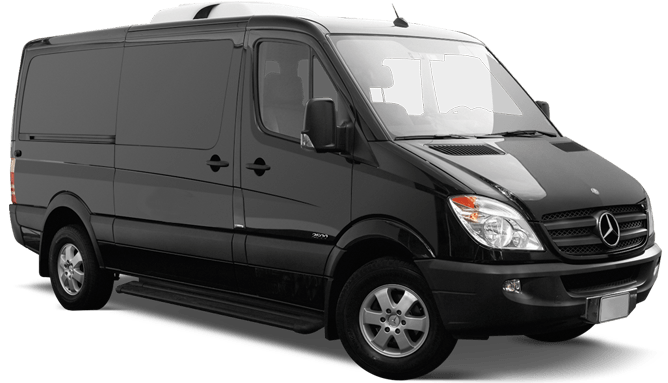 The Sprinter is a perfect alternative to an SUV if you have a few too many passengers. Professional and spacious. 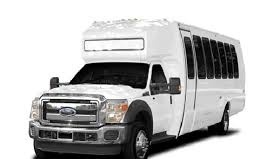 Whether for a company outing or an individual event, if you have 10 or more passengers you may need to upgrade to a roomy motor coach. Our mid size coaches allow for large group travel with comfort and ease, whatever the destination. We can work to provide a total transportation package for any conference, event, or shuttle needs. Featuring forward facing high-back reclining corporate seating , equipped with the Desert AC Package, frameless touring windows and an audio/video system.